Shipment terms: by sea, by air, by expressare optional. Extra webbing reinforced strip on all the stress point and interior panels. Warranty: 2 years warranty against workmanship and material failure. 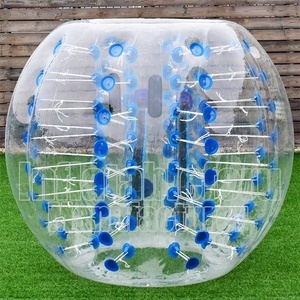 Alibaba.com offers 7,537 bubble ball soccer products. About 84% of these are toy balls, 4% are football & soccer. 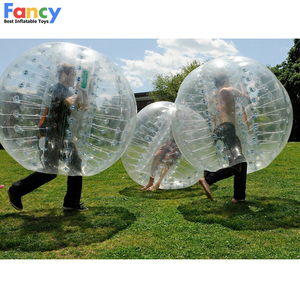 A wide variety of bubble ball soccer options are available to you, such as zorb ball, water ball. 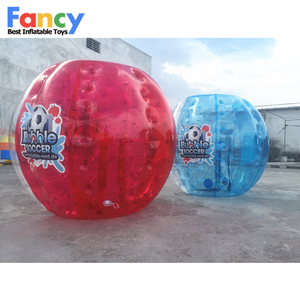 You can also choose from inflatable toy, sports toy. As well as from pp, pvc. 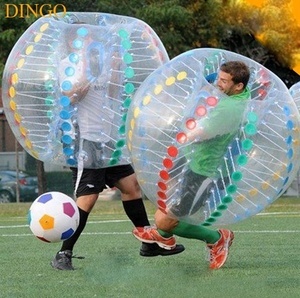 And whether bubble ball soccer is free samples, or paid samples. 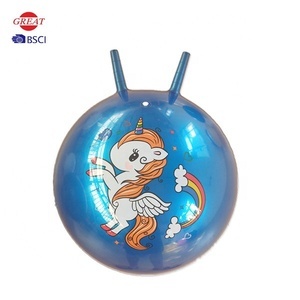 There are 7,528 bubble ball soccer suppliers, mainly located in Asia. 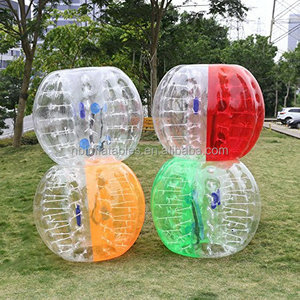 The top supplying countries are China (Mainland), Pakistan, and Canada, which supply 99%, 1%, and 1% of bubble ball soccer respectively. 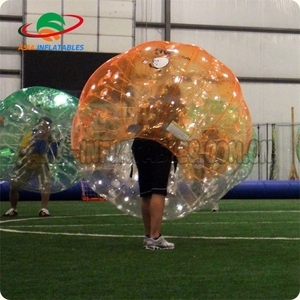 Bubble ball soccer products are most popular in North America, Western Europe, and Oceania. 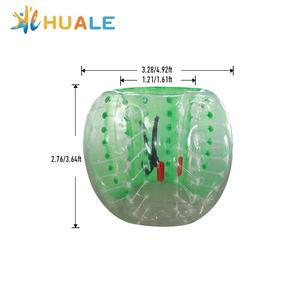 You can ensure product safety by selecting from certified suppliers, including 503 with Other, 132 with ISO9001, and 34 with BSCI certification.